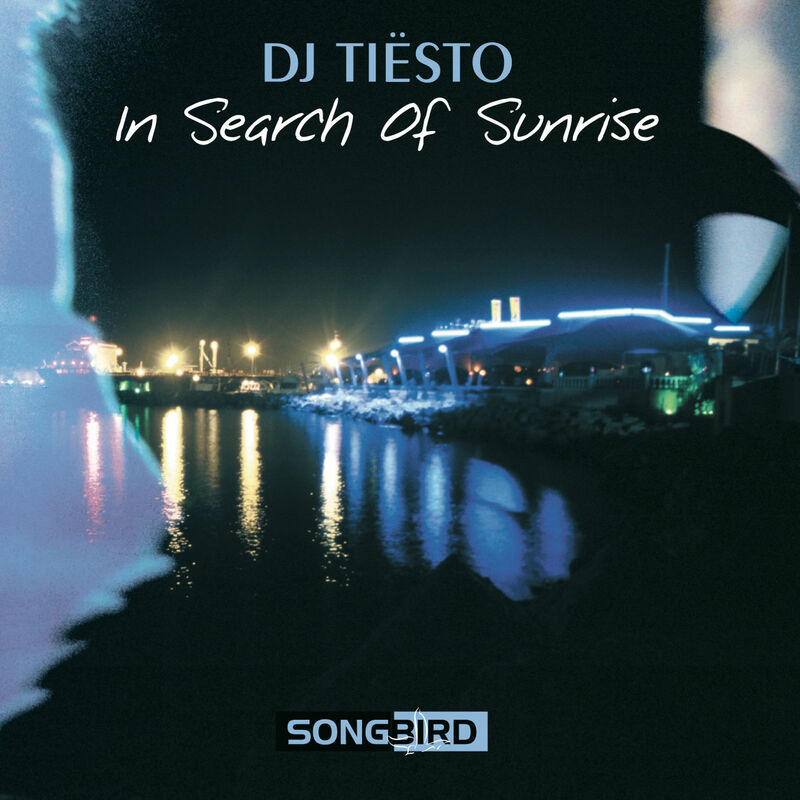 Just under a year after the release of Tiësto’s daring artist album Kaleidoscope, the world renowned Dutch deejay/producer is set to release this new remix album. 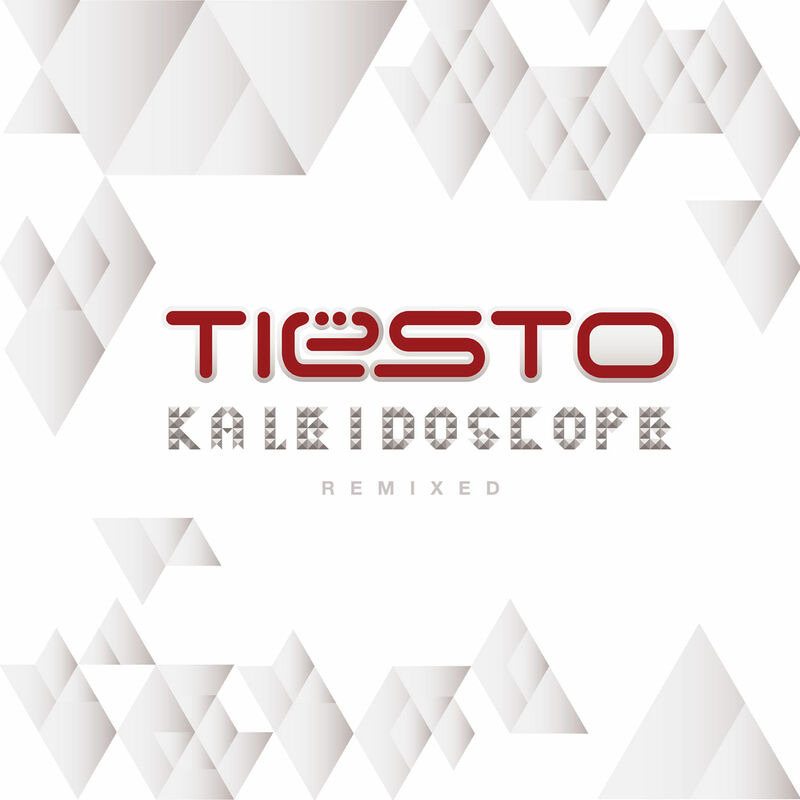 “Kaleidoscope Remixed” is a companion to the original album, and features remixes of most of the tracks on the 2009 album. It features brand new reworkings including Philip D’s Remix of ‘Who Wants to be Alone’ and Ferry Corsten’s remix of ‘Kaleidoscope’ plus a selection of the very best single remixes by the likes of Ali Wilson, Ferry Corsten, Jonas Sternberg, Nic Chagall and many more.